If you’re a smart marketer—and, of course, you are because you’re reading this article—then you know the upside to attract, grow and retain your Best Customer segment. Customer development is the key to higher lifetime value and more profits. In my last post, I discussed the way to set the stage for Best Customer success. But what messages should you send to your Best Customers to keep them coming back for more? Here are 5 inspiring tactics and campaign examples to increase your customer success and revenue. A good way to wow your prospects and Best Customers is to do something extra they don’t expect: over-delivering. This works thanks to a number of psychological effects that can be used to make your marketing more effective. Over-delivering is one of the tactics Jay Abraham says to employ as part of the Strategy of Preeminence. Preeminence is defined as your business “surpassing all others,” which is what I’d think is a good starting point for your ambition. A great example of over-delivering comes from looking closely at the Blue Apron email program. Blue Apron offers a newsletter full of recipes each week, which is also how they promote their meal kit subscription. The real kicker, however, is not just giving the recipes—it’s their impressive offer of two free meals in the welcome email displayed below. Who wouldn’t like two of those delicious looking meals? Blue Apron over-delivers with a delicious offer in its welcome email. Giving something away, or doing something nice, makes people compelled to do something good in return—a solid building block for lasting customer relationships. But present it as over-delivering instead of part of the deal. Another psychological bias to note is called description dependent reward processing. In other words, if you give something away, like a reward or product sample, it matters less which reward you pick. What’s critical is the way that you frame the reward and the steps that customers must take to obtain it. The marketers at Blue Apron could have used the free meals offer as a part of the deal to promote the newsletter sign-up. But as you can imagine, their tactic is much more refined. First, they get people who are interested in cooking to sign up for the newsletter, then present them with a surprise gift. This way they attract the right segment of consumers (that has high potential to become your Best Customers), while not attracting people who simply sign up because they can get free stuff. This strategy allows consumers to try out and experience the product, which means they’re already halfway toward their first purchase. Every cross-sell opportunity starts with a purchase, after which additional and supporting products are offered. Here is an example of an e-commerce cross-sell email by the book. A few months back I was looking around for a new printer, when the gadget nerd in me came across a mini-beamer. This is a small projector you can easily carry along with you everywhere. Super handy in case you need to do an impromptu email marketing training or presentation. (Doesn’t everybody need one of those? No?). When I ordered my new gadget, I got an automated email crafted to draw me back to the site and have a look at additional accessories. They even included three additional recommended products within the email. 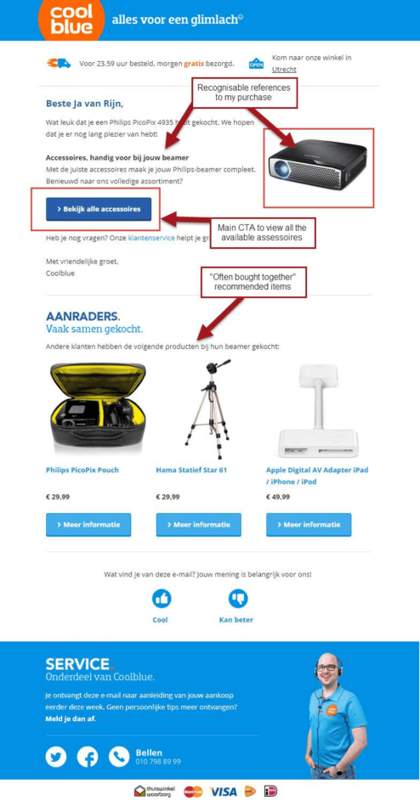 Dutch e-commerce company Coolblue cross-sells the right way in this email. The product recommendations are based on the “often bought together” algorithm: a pouch, an Apple AV adaptor and a tripod are good matches to use together with the beamer. Getting the timing right is crucial with cross and upsell offers, often shortly after the purchase. But determine what makes sense in your business for these types of emails. I know I am going against a popular myth, but the best time to send your email has little to do with what are popular send-times, or when people tend to open email on average. The better answer? The best time to send an email is when your customer is ready to buy! So tapping into the customer mindset is absolutely necessary. For instance, it might be that a customer first needs to use the product to consider accepting your upsell offer. In the travel industry, the timing of a car rental has more to do with the date you are leaving than the date you booked your flight. Other examples may be additional lenses for a new high-end camera, or new red shoes that perfectly go with that lovely skirt are great recommendations. Make these initial purchases the starting point for a post-purchase series spanning several weeks to months. Instead of focusing on additional products, upselling is designed to move the more expensive, bigger and better version of the initial item purchased. After purchasing an online course, for instance, a customer could be upsold on 1-on-1 coaching or quickstart templates. For a customer to achieve their goals (faster), they often don’t mind spending more. The trick is to align with what the customer wants. Nobody wants to spend extra in the form of “surprise costs” that would just drive irritation—the exact opposite of what we’re seeking to accomplish: keep our happy, loyal customers. They smartly continue the email to encourage advocacy through social sharing. That builds in the opportunity to amplify their digital word of mouth and increase the brand’s relevance in other channels. 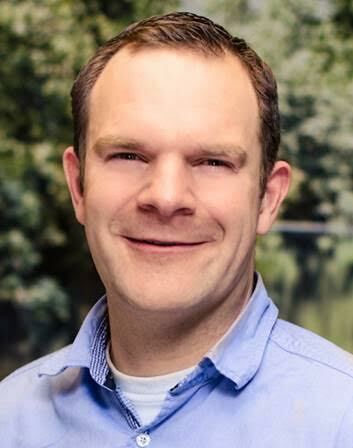 Pipedrive motivates active users to promote on social. A Best Customer or loyalty program can be engineered to include several hard benefits like upgrades, special treatment, discounts, and points. There are soft benefits as well as to directly stimulate desired behavior. 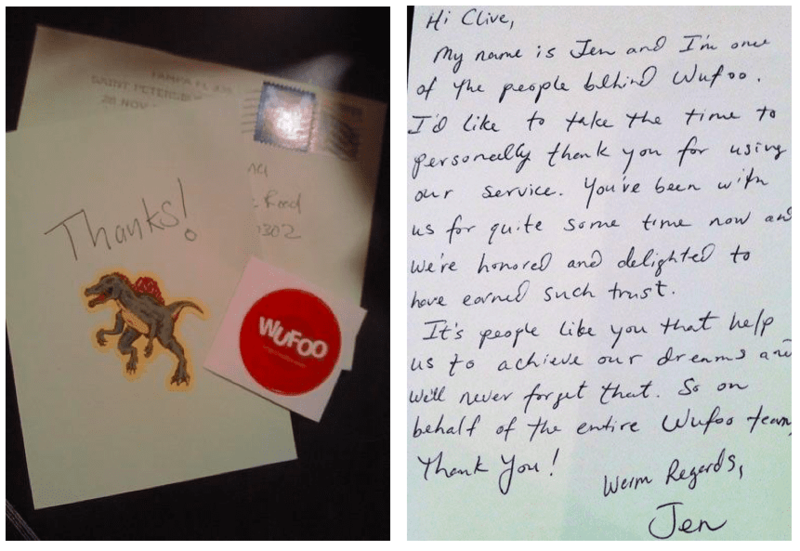 Online form builder Wufoo sends handwritten thank you notes to their loyal customers. I think this surely helps to build brand advocacy and decrease churn. Wufoo wows customers with their handwritten thank you notes. Want more structure to it? 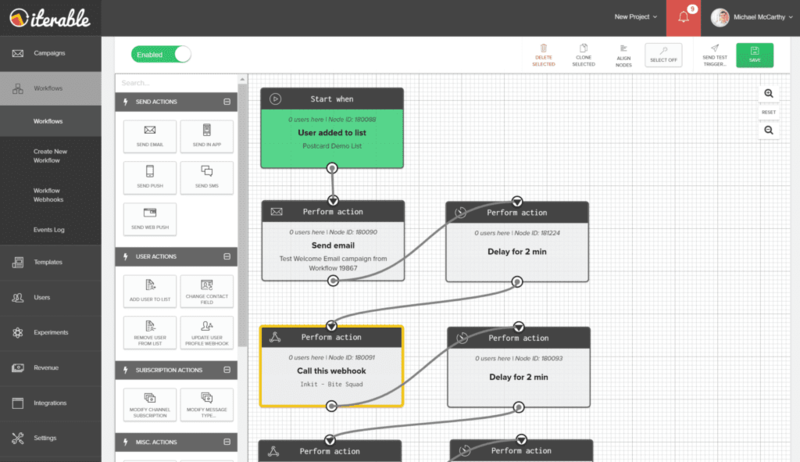 If your marketing technology is smart enough, you can also automate mailpieces to be personalized, printed and sent out. This is called “changing the communication environment” and when done right, it leaves a really positive experience. 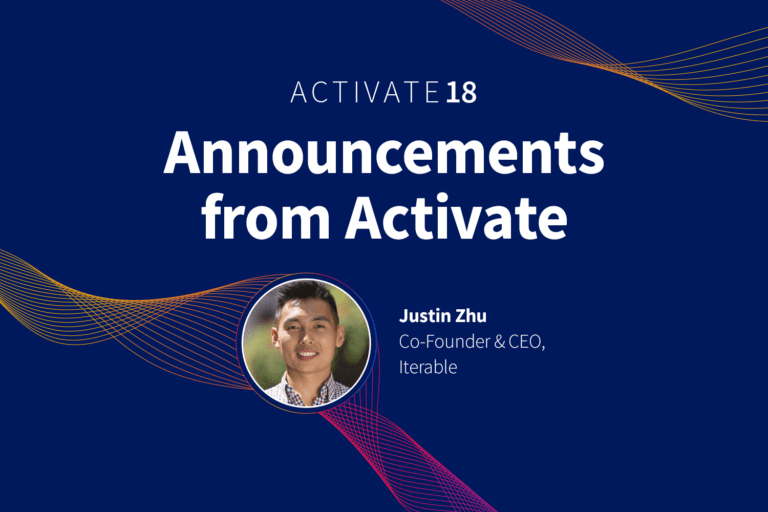 Iterable and Inkit have partnered together to automate direct mail workflows with universal webhooks. One of the characteristics of Best Customers is that they come back for the next purchase. If your product has a usage life or has a certain cadence to it, a repurchase email is a perfect reminder to buy, and more importantly, buy with you. Why not remind them? Typical frequent-use items made for repurchase campaigns include diapers, razor blades and printer toner. Below is an example from Sephora: the email is triggered based on the time passed since the purchase. 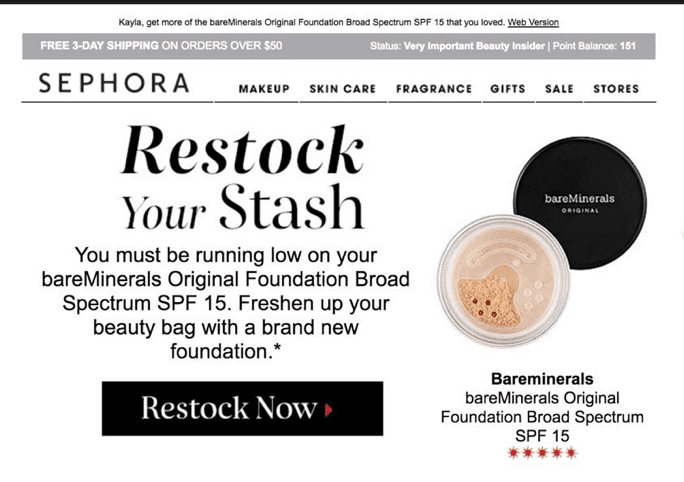 Sephora keeps customers coming back with this repurchase campaign. This type of email might seem less applicable to your products or services, but it can be used in many different variants depending on the purchase frequency and item value. Take the travel industry, for example. There are booking seasons where many people book and travel in a short period of time. But you have the inside track because you know your clients and their behavior better. Their individual data opens up the possibility for tailored offers and perfect timing. Travel site Expedia sent me an email with the subject line, “Remember your visit to Antwerp last year?”, approximately 12 months after I booked a hotel and travel there. With a CTA to “Book again” and suggestions for other destinations, the email reminded me of the good experience I had. 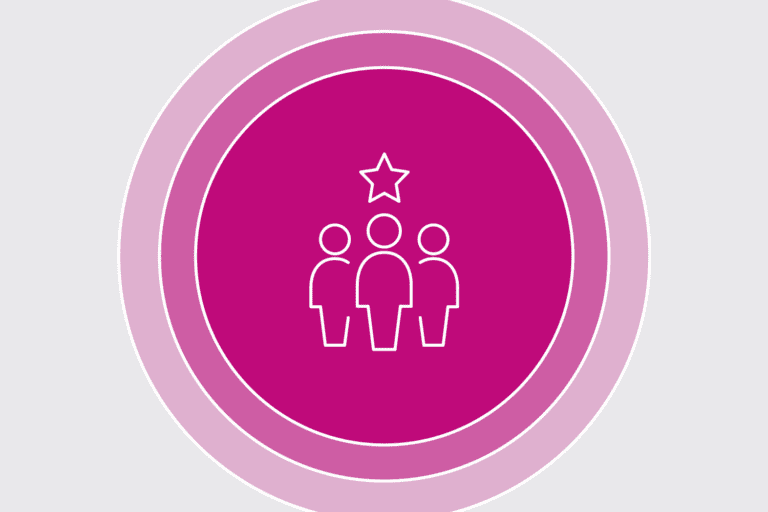 Repurchase campaigns can re-inspire your customers to take action. 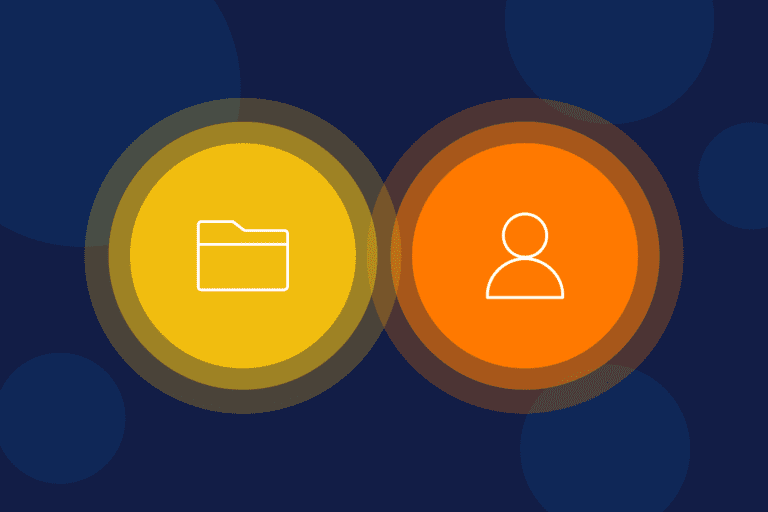 Knowing that returning and repeat customers are such an important part of your business, it makes sense to segment your database to recognize and treat them as such. By attracting the customers that look like your Best Customers and engaging with them on multiple channels, you set the stage for success. Cross-sell, upsell and re-purchase messaging makes sure that growth opportunities aren’t missed. To take it to the next level, establish a surprise and delight program, reward your Best Customers for their patronage, and encourage advocacy.